This is a book that I picked up while browsing because the cover intrigued me. 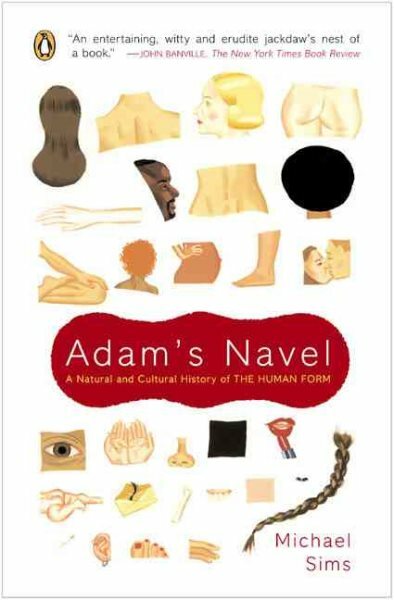 I’m so happy that it did, because the book has given me a richer context for understanding our body and the societal perceptions of our various parts. It’s a totally compelling read.